Brevard College President David Joyce recently announced the establishment of The Kirkman Family Endowed Scholarship for Teacher Education. 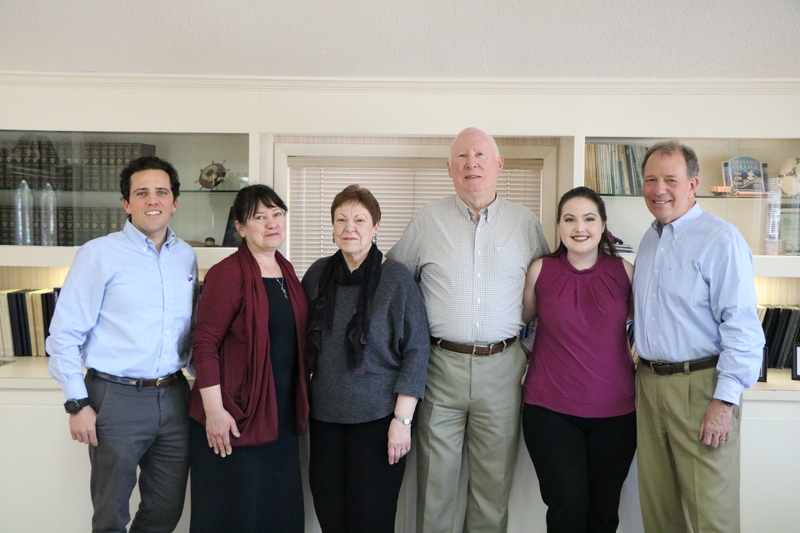 The endowment was created by Bruce and Sandra Kirkman at $100,000 to provide tuition assistance for first-generation college students that are seeking teacher certification at Brevard College. The Kirkmans, life-long advocates of education, arrived in Brevard, NC in 2001 after careers and raising a family in Atlanta, GA. They immediately got involved with Brevard College and formed a relationship with the education program and Dr. Betsy Burrows, Director of the Teacher Education program. As with all endowed scholarships at Brevard College, anyone who is interested in contributing to the endowed scholarship is welcome to do so. Gifts to scholarship funds can be made online at www.brevard.edu or through check, a gift of stock or securities, or IRA distribution. For more information on how to give to this or other endowed funds, please contact Jeff Joyce at jeff.joyce@brevard.edu or 828.884.8202.